Anxiety is considered one of the most common mental health problems in the UK, and good nutrition and lifestyle can play a big part in alleviating symptoms. 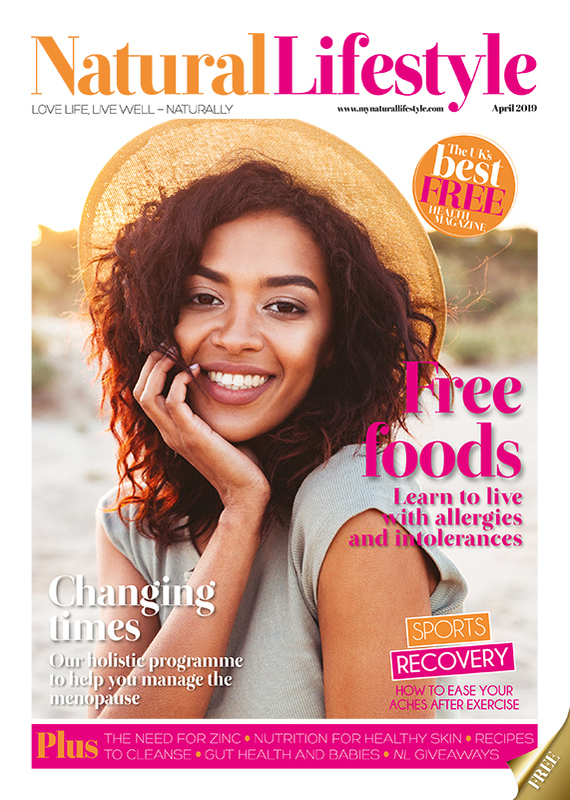 A range of experts offer their advice when it comes to living with anxiety, including Dr Marilyn Glenville, who explained that, believe it or not, there is truth to the phrase ‘laughter is the best medicine’. To ease anxiety, you must also eat right. “Balancing blood sugar is essential in lowering stress because the crashes in sugar levels which happen through the day (due to going long periods without food and not eating the right foods) stimulates the stress hormones, adrenaline and cortisol to be released. So, ensure you have a small meal every two to three hours that contains protein. Eat breakfast, lunch and dinner, plus a snack mid-morning and one mid-afternoon,” Dr Glenville advised.